Sri Lanka did not reach its 2018 target in tourism arrivals Sri Lanka Tourism Development Minister John Amaratunga blamed the political challenge in October. 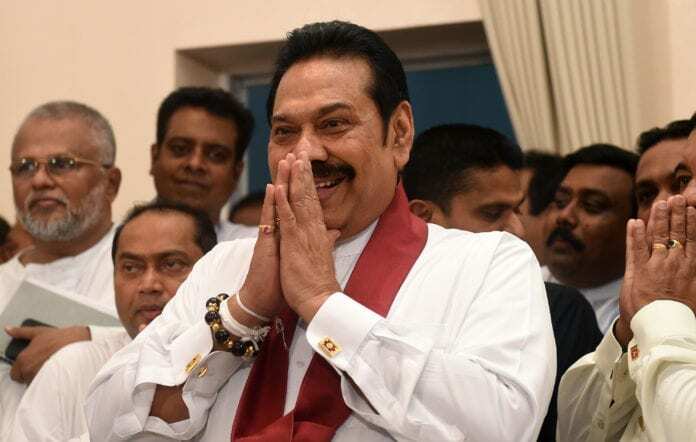 Sri Lanka plunged into turmoil when its prime minister was replaced with a former president who’s been associated with human rights violations. The sudden change of guard could impact policy-making and business confidence at a time of economic trouble, pushing the cash-strapped South Asian country even closer to Beijing. The full 2018 data is expected within this week, tourist arrivals in the first 11 months rose by 11% to 2.08 million. Earnings from tourism in September rose 2.8% to $276 million year-on-year, with cumulative earnings amounting to $3.2 billion, posting 11.2% growth during the first nine months of 2018, the Central Bank said in its latest External Performance Report. In 2017, Sri Lanka recorded its all-time high of 2,116,407 in 2017, posting marginal growth of 3.2%, while tourism revenue rose by a similar percentage to an all-time peak of $ 3.63 billion. The Minister claimed that if not for the political upheaval, Sri Lanka would have reached its arrival target during the peak season, with the country also being ranked number one tourist destination in 2019 by Lonely Planet. Despite repeatedly missing the 2.5 million arrival target since 2016, Amaratunga was highly optimistic that Sri Lanka will receive four million tourists and generate an income of over $5 billion by the end of this year.